I find such joy in God’s landscape and serenity in the nature that unfolds across the Blue Ridge Mountains. I truly feel ‘at home’ here. Neither one of us could imagine pledging our love, devotion, respect and trust to one another anywhere but in these mountains. Wrapped around my bouquet, I carried a handkerchief of my great great grandmother. My mother also carried this same handkerchief in her wedding. It had rained earlier in the day. 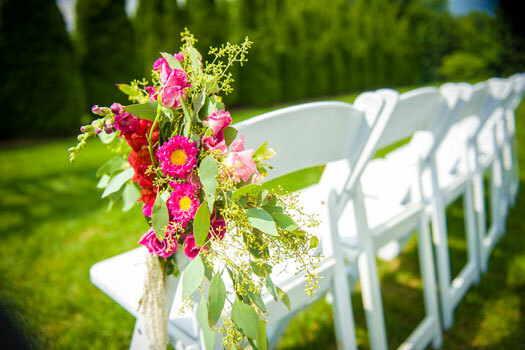 But when the music began (Bridal March by Jonathan Cain – a beautiful rendition for an outdoor wedding) and my father started walking me out across the lawn, the sun came out and provided the most stunning view as I approached the love of my life. We tailored our ceremony to reflect the blending of our lives. It was very personal and not only did we live and experience each word but so did our guests. We also incorporated a reading, which was an excerpt of a letter written by Kent Nerburn to his son (‘Why people fall in love’ – which is where we got the theme of ‘love is a gift’). We coupled that with exchanging of love letters written to one another. We will open these on our 5th wedding anniversary. 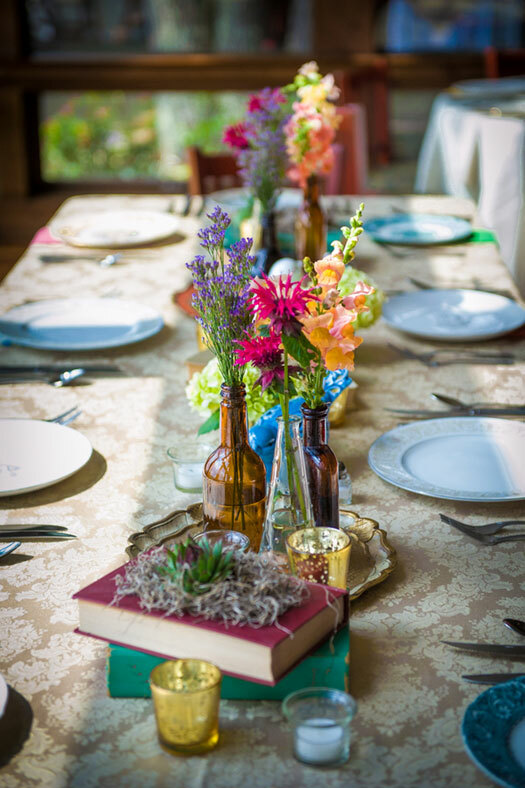 The tables had burlap covering a table cloth, each had indigenous flowers with various decorations (i.e. old books, vases, bird cages). The table settings represented different stoneware and china created from the 1950’s through the 1980’s. Multi-colored cloth napkins were a nice accompaniment. I wish I could have slowed down time. Many people told me that the day would go by so quickly and to enjoy every moment. -Think about what is really important to you as a couple and personalize your special day to incorporate those things. You will be happy and your guests will also experience those special customizations. 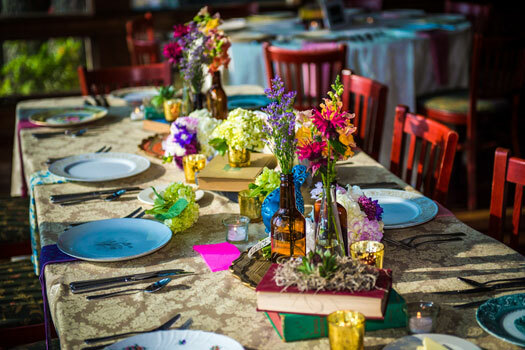 -Hire a planner or have someone help you plan the event. 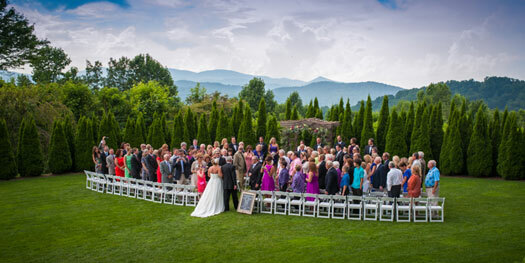 -Have someone in charge for the day of your wedding. As the bride, you should concentrate on feeling beautiful and preparing for your ceremony. You need to enjoy every minute and not feel any stress! 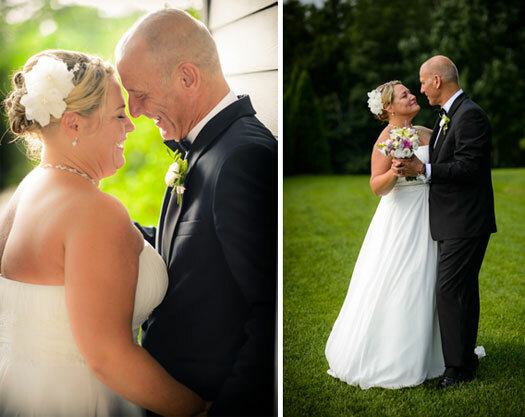 -Hire a good photographer to capture all those special moments. The photos will be remembered and cherished for a lifetime. Photographer: Fletcher & Fletcher Photography. They are incredible to work with, have great ‘eyes’, and their photographs exceeded our expectations. 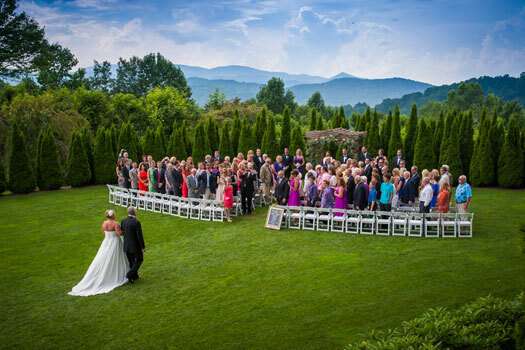 Venue & Caterer & Lodging: Crestwood Resort & Spa. Fantastic destination. Beautiful views inside and out. FANTASTIC staff and service! Event Planner: CeCe Hampton Wedding Planning & Design. Phenomenal. Great ideas, patient, works well within a budget and has connections with great vendors. 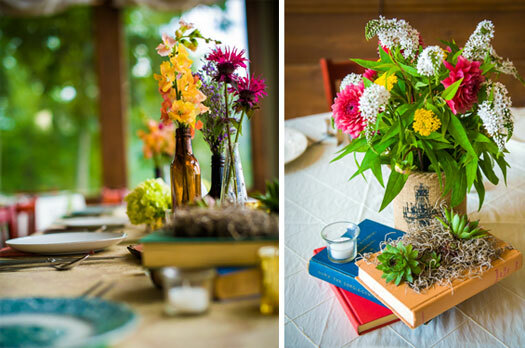 Love the table decor…beautiful wedding!